Normal Bus Routes do not run on Thursday afternoons due to Family Night. Please see Parent Handbook for more info on Thursday evening Family Nights. Campers not picked up by an adult on the list will be brought back to the Ridgedale YMCA. 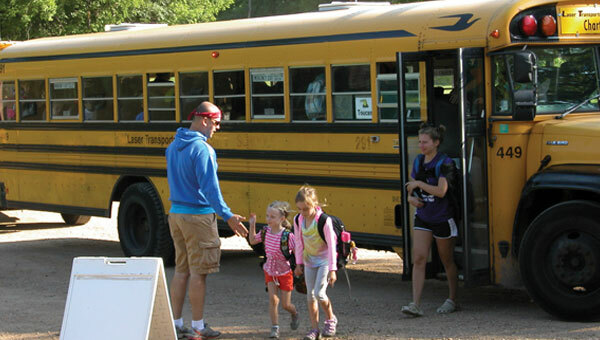 No bus changes will be accepted after the first day of your camp session. Whoever is picking up the camper must have a photo ID and be listed on the Authorized Pick Up section of the registration form. Please contact the camp at 952-472-1018 to make any changes prior to noon on the day of the change.